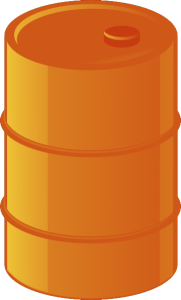 Hazardous materials can refer to materials capable of harming humans or the environment. Hazardous materials is managed by the EHS Environmental Coordinator, who primarily facilitates proper chemical hazardous waste disposal. Please refer to the following support documents below and/or contact EHS for more information. See the written program here. Within, you will find required and best practices as well as training requirements. 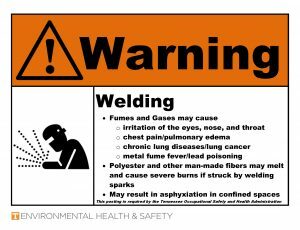 Do you need a hazard sign for chemicals. See our selection of downloadable signs here.